Drs. Russ Faust and Randy Wong share their experiences and learned tips in the art of podcasting. Want to start a podcast? 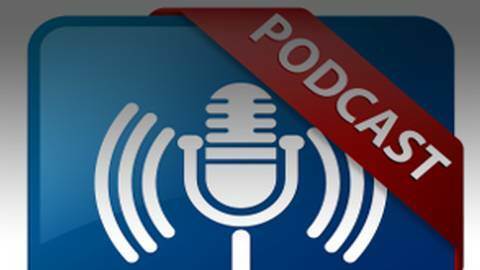 Podcasting can be an excellent way to expand your digital audience and grow your practice. Podcasting is cheap, easy to do, and reaches a new audience for your practice. In addition, more people listen to a podcast now than ever before. Podcasts are the largest growing medium across the Internet.